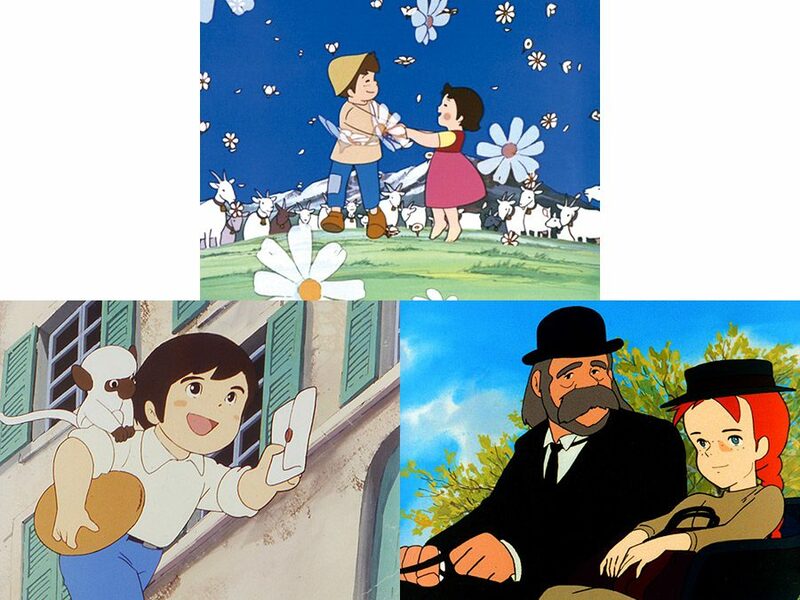 We have selected three of Isao Takahata’s most beloved and enduringly charming series, “HEIDI A GIRL OF THE ALPS”, “FROM THE APENNINES TO ANDES”, and “Anne of Green Gables”. We will screen one episode from each that demonstrates the sense of “reality” that Takahata pursued in his works. After the screening, people who participated in the production of these works will gather to share behind-the-scenes anecdotes and discuss the “reality” that Takahata brought to Japanese animation — reality of the heart, reality of film and so on. Born in 1936 in Taiwan. After graduating from the Department of Japanese Painting, Faculty of Fine Arts, Tokyo University of the Arts, he joined Toei Animation Studio in 1959. He served as an animator for the feature films Little Prince and The Eight Headed Dragon (1963), Little Norse Prince Valiant (1969) and Puss’n Boots (1969). He made his debut as animation director on The Flying Phantom Ship (1969). In 1971, he left Toei Animation Studio and served as animation director in Panda! go panda! (1972) and Red-Armored Suzunosuke (1972). Later he played an important role in the character design for HEIDI A GIRL OF THE ALPS (1974) and From the Apennines To the Andes (1976). In 1979, he served as a character designerand animation director for Taro the Dragon Boy (1979) in which he worked with Toei Animation Studio again. He has constantly contributed to the creation of masterpieces in the history animated films. 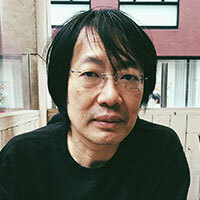 His achievements include Nausicaä of the Valley of the Wind (1984), directed by MIYAZAKI Hayao and The Grave of the Fireflies (1988) by TAKAHATA Isao, in which he provided key frame drawings for short but important scenes. In 1985, he joined Nintendo Co., Ltd. as a development adviser and supervised the design of series titles such as Super Mario Bros. and Pokémon. In 2003, he worked on Winter Days, an animated film based on renku. Currently, while serving in various positions, such as board member of the Japan Cultural Foundation for Animation, he is active in lectures, education for young people and exhibitions. His written works include people and exhibitions. 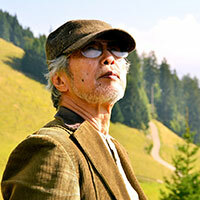 His written works include Yoichi Kotabe Legendary Animator-His Animated Drawings [ANIDO FILM, 2008]. 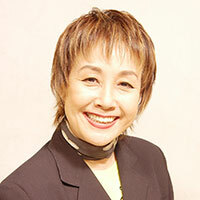 Born in Urawa, Saitama, Japan in 1952. Since 1969, he has been a member of ANIDO, which was instituted by professional animators who work at Toei Animation Studio etc. in 1967. And he has studied films of the world through ANIDO’s monthly film show. In 1973, he joined Oh! Production as an animator. He took a part in the production of “HEIDI A GIRL OF THE ALPS,” “Grandizer(Goldorak)”, etc., and he was chosen as chairman of ANIDO. He has published magazine named FILM 1/24, and books on animated film, Which include; “Hayao Miyazaki’s Conan, the Boy in Future”(1979), “The Animation Films of the World”(1986), “Yasuji Mori: Master Animator-His Animated Drawings”(1993) etc. In Japan and overseas countries, he has organized many film events and exhibitions. He has been invited several times to foreign film festivals and served as a member of the jury at the Annecy International Animated Film Festival(1999/France), Kecskemét Animation Festival(2002/Hungary) and Monstra Lisbon Animated Film Festival(2018/Portugal). Because Koichi Murata died suddenly, he became president of Oh! Production since 2006. He dreams of building an animation museum in the future and continues his collection of films and materials.